The old village school was constructed in the 1840's and was designed to hold 100 pupils. The new houses in Digby close led this to reach capacity and a new school was constructed in 1970. The new school was designed to hold 120 pupils, with much more space than the old building. The school population never exceeded 99 and gradually declined to stabilise around 30. The school was finally closed in 2002. 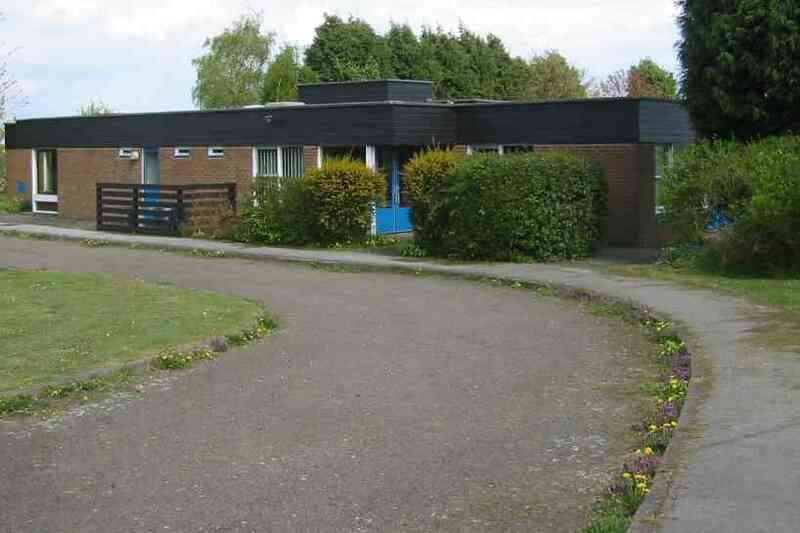 The School was demolished in 2004 and replaced by houses.